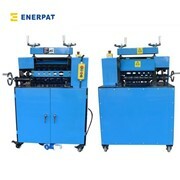 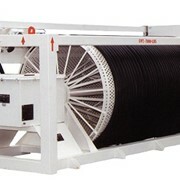 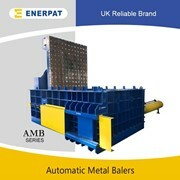 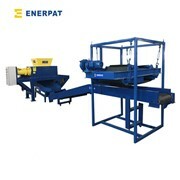 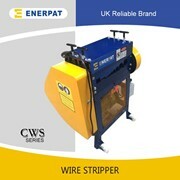 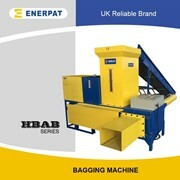 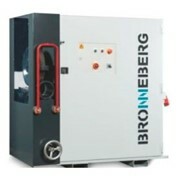 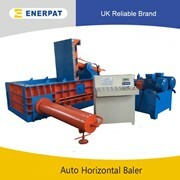 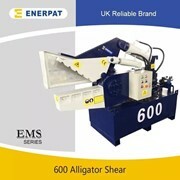 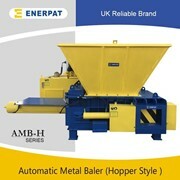 UK Enerpat cable wire stripping machine is our popular machine globally, can deal with kinds of cable wires, good peeler for recycling cables. Recovery rate is 100%. 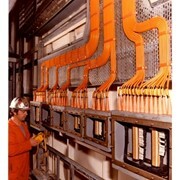 10 Cutting Channels + 2 Crushing Channel => 1 more cutting channel & 1 more crush channel than competitor's model!